James Shaw and Son provide part load distribution services for a varied client base. 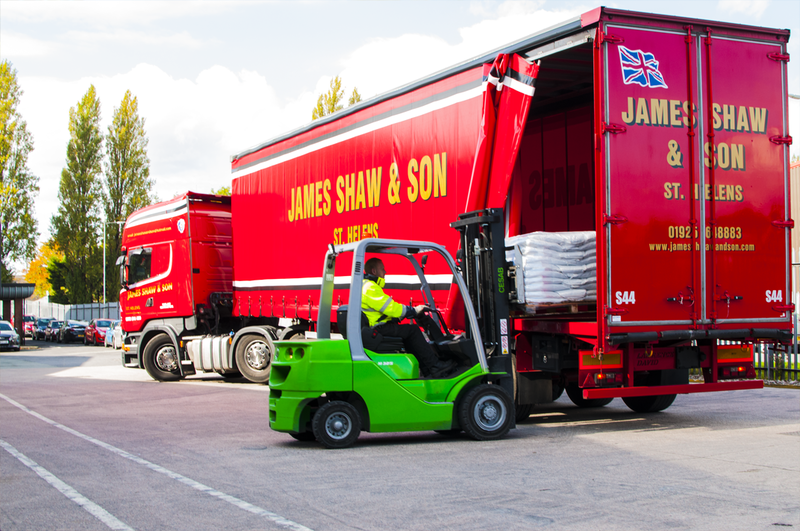 Our established distribution network means that James Shaw and Son are able to offer daily collections and deliveries anywhere within the UK. This provides a non-dedicated, shared user transport solution that is cost effective and meets individual client’s requirements. 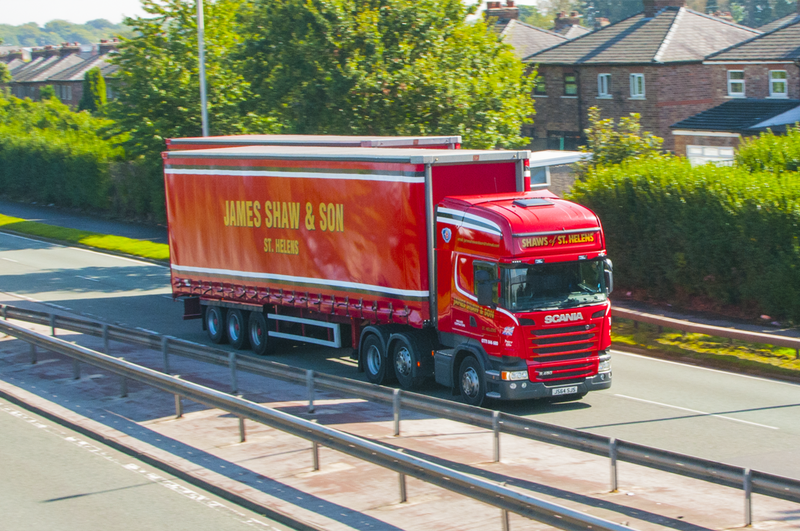 James Shaw and Sons Part Load Haulage service provides comprehensive national collection and delivery. James Shaw and Sons fleet operates nationwide on a 24 hour 7 day a week basis and delivering the very best in transportation solutions. The size of your consignment makes little difference to James Shaw and Son – even the smallest shipments are important to us. Therefore, we offer an excellent part load collection and delivery service, which is ideal for small and medium-sized orders. Our versatile fleet is able to offer a wide range of part load haulage options to suit almost every need for both large and small customers. We pride ourselves on helping you to find the ideal and most cost effective method of getting your part load where it needs to be.